Scariest Amusement Park Ride Ever? The World's Tallest Skycoaster! Scariest Amusement Park Ride Ever! The World’s Tallest Skycoaster! 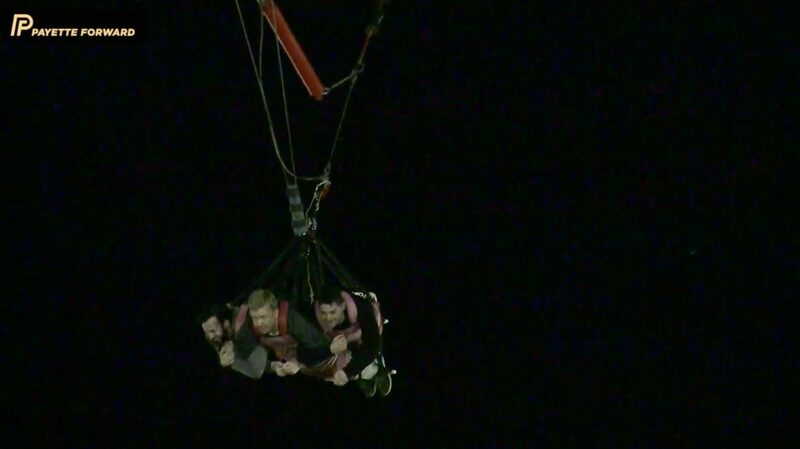 Welcome to the scariest amusement park ride ever created: The 300 foot tall Skycoaster in Old Town in Kissimmee, Florida. I write articles about iPhones for a living, but I like to have a good time too! My employee Mike and our good friend Terry and his family stayed in a condo next to Old Town in Kissimmee, Florida during a recent trip to Disney World. 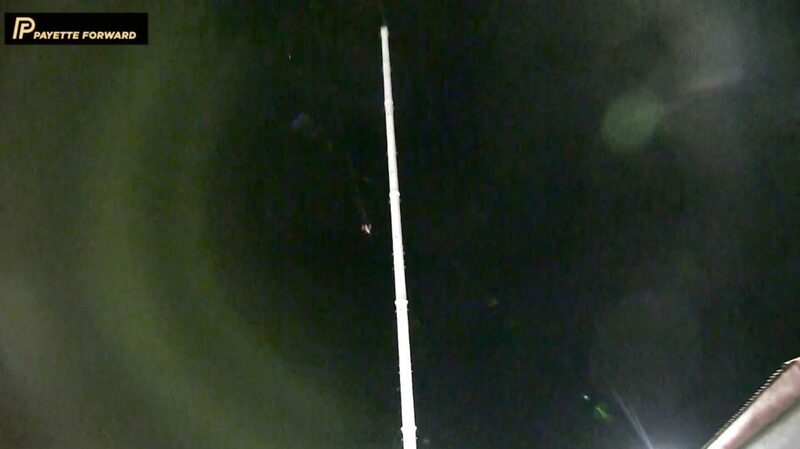 Unbeknownst to us at the time we made the AirBnb reservation, the world’s tallest Skycoaster dominates the Kissimmee landscape near our condo. We went to Disney World by day, but as we slept, the Skycoaster loomed over our heads, taunting us to ride it. And the second night, we did. 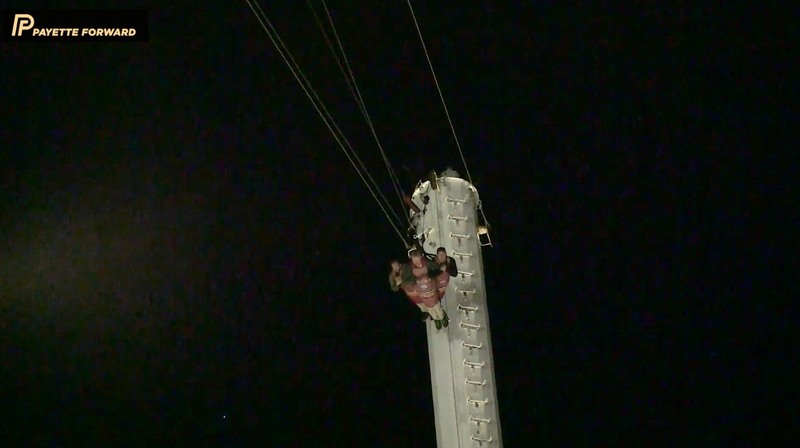 Riding the world’s tallest Skycoaster and the scariest amusement park ride ever requires the rider to shut off the logical part of his or her mind and to “go through the motions” until it’s too late to back out. 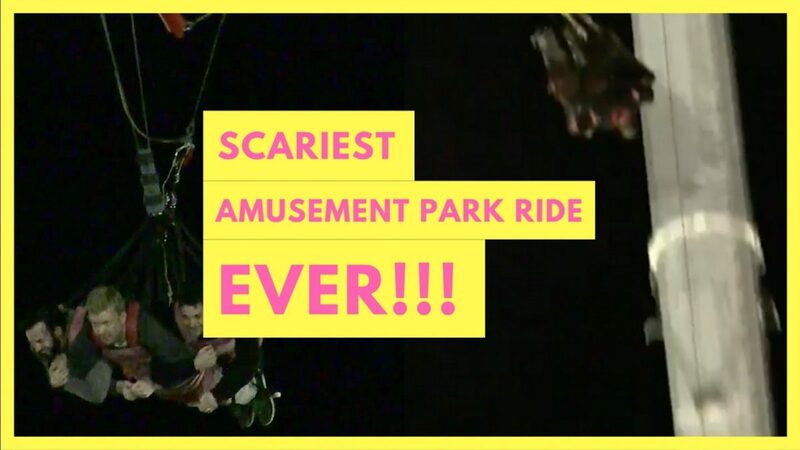 What Is The Scariest Amusement Park Ride Ever? The scariest amusement park ride in the world is undoubtedly the 300 foot tall Skycoaster in Old Town in Kissimmee, Florida. It’s a full 50 feet taller than any other Skycoaster in the world. 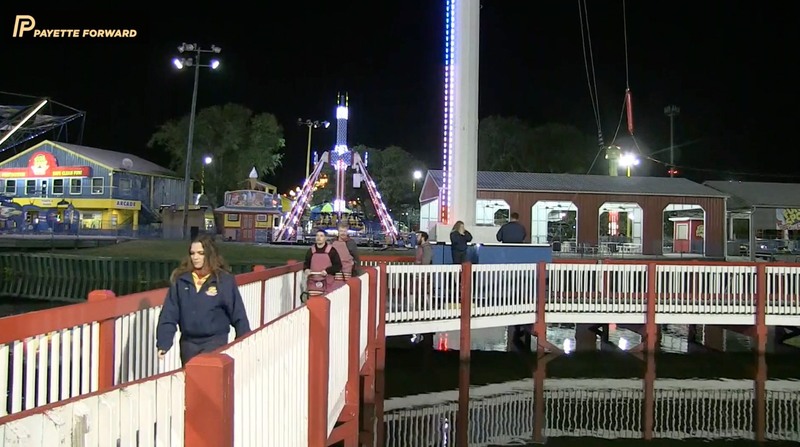 How Much Does The Skycoaster Cost? The three of us each paid $35 to ride the Skycoaster (the price for triples), and to say the experience is exciting would be an understatement. The ride is terrifying, thrilling, and fun. And at 300 feet, it’s 50 feet taller than any other Skycoaster in the world. Just as we were returning to the platform after the first fall, one of the Skycoaster employees asked us if we wanted to go again. Of course we said yes, and up again we went. I thought it wouldn’t be as scary the second time. Mike was in charge of pulling the cord. 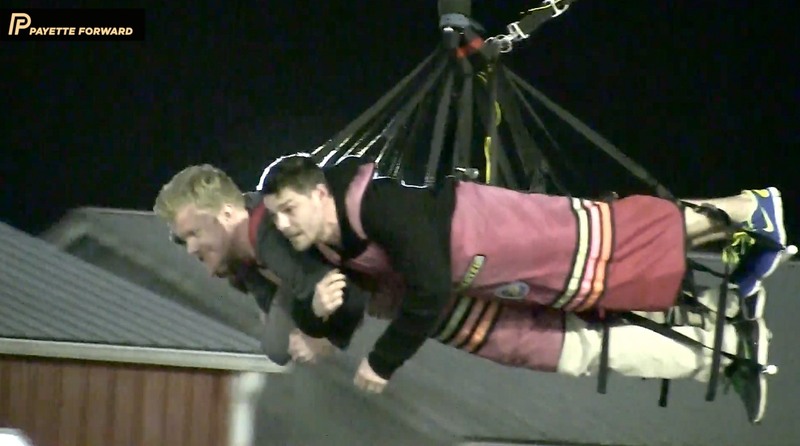 “You’re at the top of the world’s tallest Skycoaster, 300 feet high! 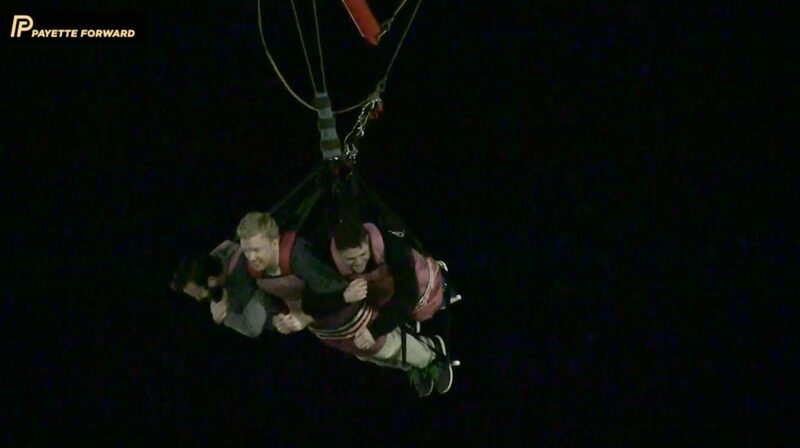 Get ready — hold on — 3, 2, 1, Fly!” Mike pulls the cord and the three of us freefall. The wind pushing against our lungs makes it too difficult for us to scream. After we left, the experience was made complete by the people who looked at us with a mixture of disbelief, pity, and confusion. One woman said, “Are you the three lunatics who just got off that thing?” We said yes, and walked to the car knowing that we had succeeded. I can say that riding the Skycoaster was one of the scariest experiences of my life — but it also was one of the best. Rollercoasters? You’re on with other people. The Skycoaster? You’re all alone. (Or with two of your best friends.) I defy anyone to present a scarier amusement park ride — just try it! Previous Previous post: Why Does My Mom Hate Me? She Doesn’t! It’s Something Else. Next Next post: The Best WP Engine Promo Code: Real & Working In 2017! The Best WP Engine Promo Code: Real & Working In 2017! Why Does My Mom Hate Me? She Doesn’t! It’s Something Else. Why Are There So Many Mosquitoes In My House & Yard? 3 Easy Fixes!